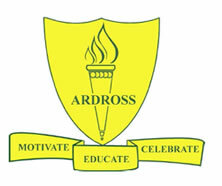 Ardross Primary School was established in 1961. The school offers an educational program for 420 children aged between 4 and 12, from Kindergarten to Year Seven. Our students are known as inclusive, eager and conscientious. They are well cared for, very well behaved and are regularly attired in school uniform. Students at Ardross Primary School are fortunate to have access to quality playing areas including grassed lawns, a large oval, a covered assembly area and two basketball/netball courts. A recently redeveloped playground was constructed using an innovative design that promotes interactive play and features facilities such as a climbing wall. 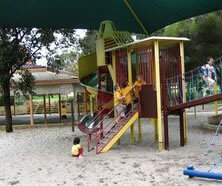 Playground improvements in the Early Childhood centres are also well under way. The playground improvement project will continue to develop in the future with further stages planned in coming years and has been made possible by the fundraising conducted by the Parents and Citizens Association.